Cast announced for “Beauty & the Beast Jr.” Yay! 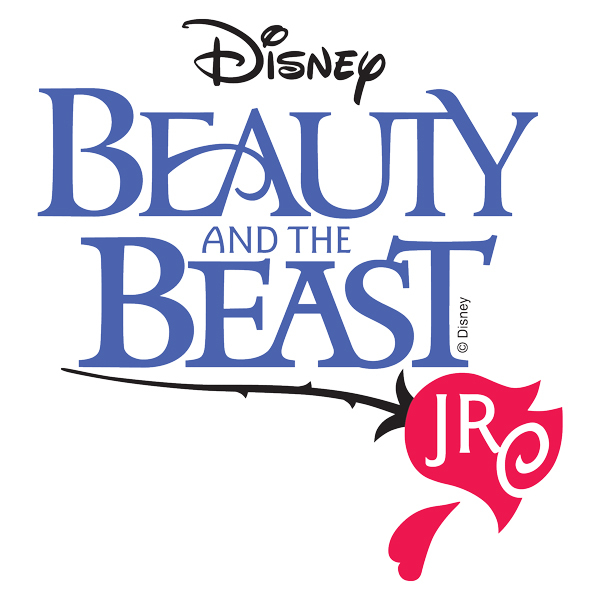 Beauty & Beast Jr tickets on sale now. Be sure to get seats together! Be sure to get your seats soon! “And then I realize, in this sort of strange, hallucinatory moment, that the bug guy is looking kind of good, and the things he’s saying about bugs are really kind of fascinating and it is then that I realized that maybe it has been too long since I’ve been on a date,” so confesses a single mother and self-described restaurant idiot-savant in this thoroughly charming and slyly sweet one-woman play by Theresa Rebeck, the author of The Butterfly Collection and Spike Heels. 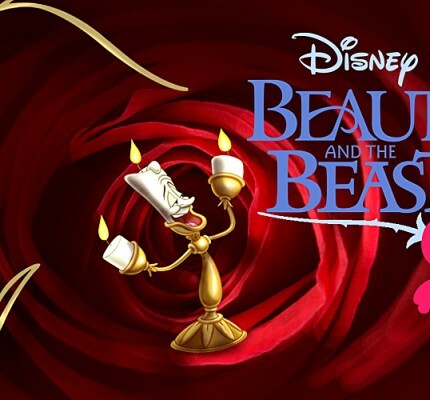 “Be our guest” and step into the enchanted world of Disney’s BEAUTY AND THE BEAST JR. Featuring songs from the Academy Award-winning animated feature, this stage version includes music by Alan Menken and the late Howard Ashman, along with new songs by Mr. Menken and Tim Rice. CLICK HERE to see some rehearsal pictures!